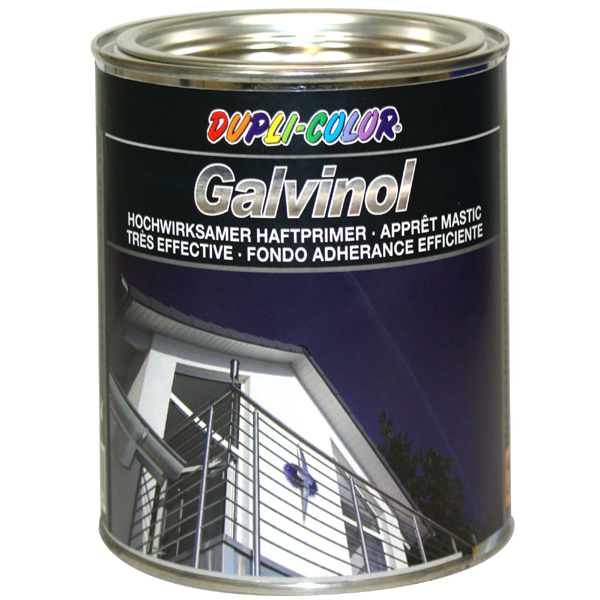 DUPLI-COLOR Galvinol is a special primer improving the adhesion on very smooth and non-porous surfaces, such as zinc, galvanised steel, stainless steel, aluminium, copper, glass, porcelain and other smooth surfaces. Remains sticky at the surface and forms the perfect adhesion promoter for the subsequent painting with DUPLI-COLOR Alkyton Rust Protection. 5 years from date of production in unopened can, if stored in dry, well ventilated areas, not in direct sunlight at temperatures between 5° and 35°C. Remove oil, grease and all other surface contaminations by alkaline or high pressure (steam), cleaning in combination with appropriate detergents. Remove previous coatings completely. Use depending on necessity a wire brush, sand blasting or sand paper. To ensure homogeneity, the lacquer should be thoroughly stirred prior to use. 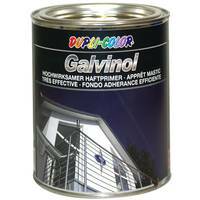 DUPLI-COLOR GALVINOL Special Adhesion Primer is intended for brush application. Application by air-atomised spraying or airless spraying is not recommended. Apply the primer in very thin uniform layers. 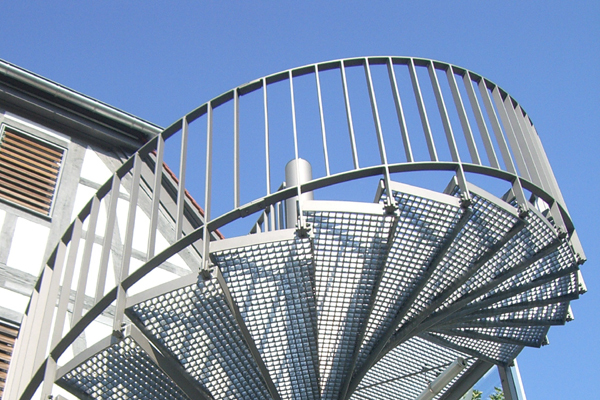 During application the surrounding area, the substrate and the adhesion primer should have a temperature above 5°C and below 35°C. Apply the top coat earliest after 30 minutes, but within 24 hours. 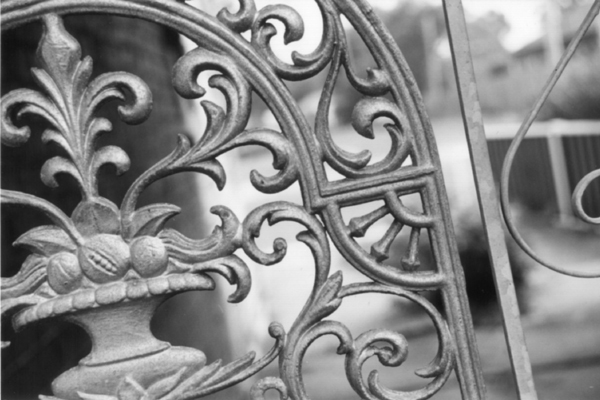 The longer you wait, the bigger the risk to include particles of dust and dirt in the sticky surface. Substrate temperature: at least 3°C above dew point.